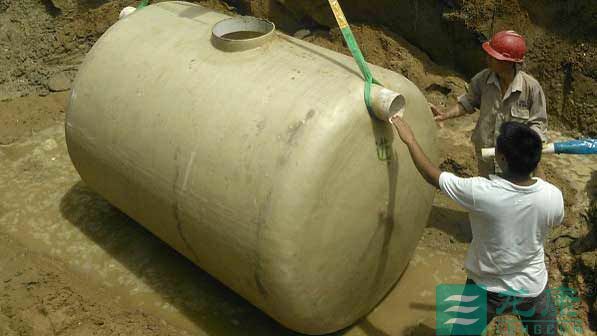 Longcom company septic tank apply with national standard of FRP septic tank , for special usage of villa and countryside . No leakage, completely solve the problem of pollution of groundwater brick pool, enhances the functionality of the environment, improve the septic tank, anaerobic decay function ensures the septic tank.Covers an area of the area is small, about 45% of the existing brick septic tank, save the land resources.New composite material, PE polyethylene materials, glass fiber reinforced plastic materials, acid corrosion, durable, eliminates the brick pool does not adapt to the acidic condition.High compressive strength, after the examination, the truck in the upper rolling subsidence deformation.Long Kang villa with whole glass fiber reinforced plastic septic tanks, villa with biological septic tanks, villa household type glass fiber reinforced plastic septic tanks, villa with septic tank factory integrated production of finished products and convenient construction, improve the efficacy, shorten the villa construction period, improve the villa of the real estate industry economic benefit and social benefit. 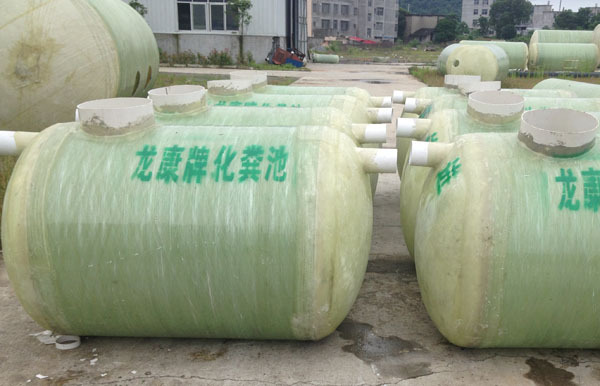 Longcom villa type household glass fiber reinforced plastic septic tanks is qualitative light, easy to install, fast and convenient construction.2 cubic capacity of 1.0 cubic, 3 cubic, 4 cubic, complete specifications, timely supply to solve the problem of two households villas Shared a septic tank.Long Kang villa with septic tanks in the pearl river delta and villas in southern China are widely used. 6. 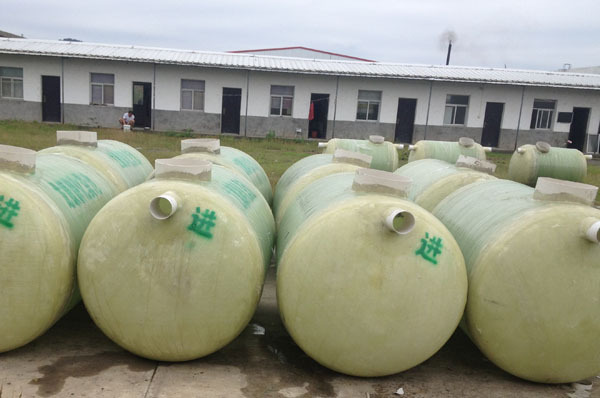 Beautiful country new rural sewage treatment renovation special glass fiber reinforced plastic septic tanks.